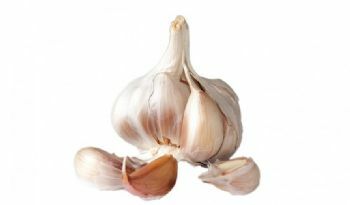 Recently published AWRI research has improved understanding of how ‘reductive’ aromas, such as those described as ‘rotten egg’, ‘onion’ and ‘garlic’ are released from precursor compounds in wine post-bottling. This work is important because while the precursors that determine the concentrations of ‘reductive’ sulfur compounds during fermentation are well defined, their roles in wines post-bottling have not been as clear. Results showed that the amino acids cysteine and methionine did not produce large concentrations of H2S; however, glutathione was associated with small increases of H2S, especially when present in combination with copper. Methylthioacetate and dimethyldisulfide made major contributions to methanethiol (MeSH) concentrations in both red and white wines, with up to 20% conversion of methylthioacetate to MeSH and up to 70% conversion of dimethyldisulfide to MeSH. Ethylthioacetate produced up to 39% ethanethiol (EtSH) in wines post-bottling. The presence of copper significantly affected the abilities of glutathione and dimethyldisulfide to produce H2S and MeSH, as well as the rate of H2S and MeSH formation. Wine pH also had a significant impact on MeSH and EtSH formation from the thioacetates.